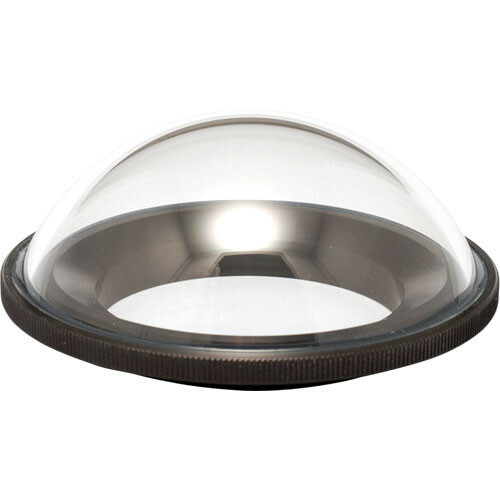 This Aquatica 6" Dome Port is for using wide-angle lenses in all bayonet style Aquatica housings. The port is compatible with all lenses listed on the port chart for the 8" dome. The 6" acrylic dome is compact and easy to travel with. The acrylic material is the same density as saltwater. Box Dimensions (LxWxH) 8.6 x 8.4 x 4.4"